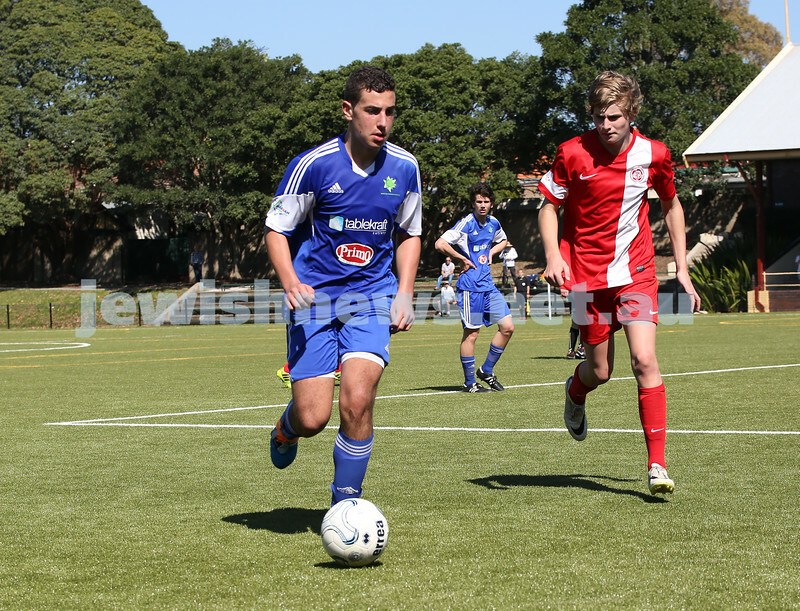 Under 16 Soccer Hakoah Sydney City East FC vs Nepean FC. 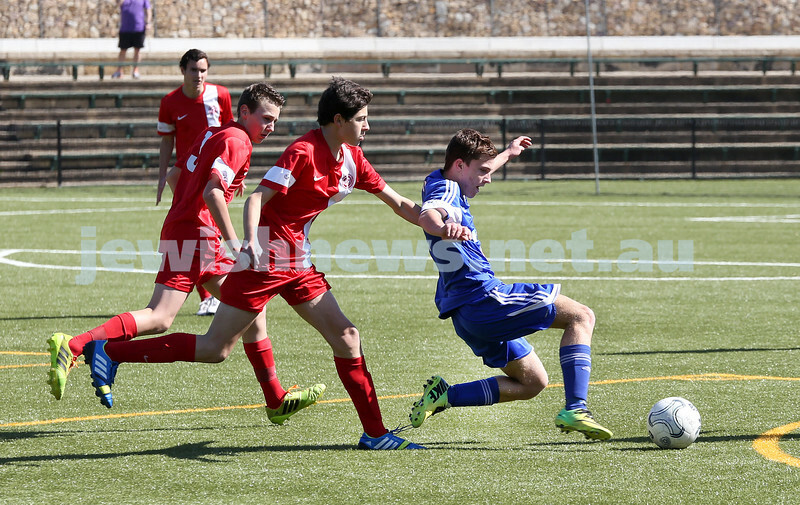 Hakoah won 3-2. 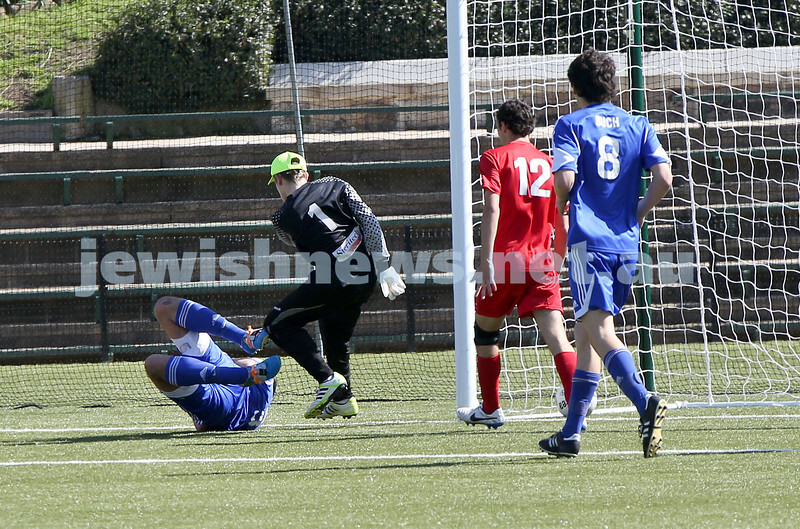 Nepean Goalkeeper kicks Julian Dimas repeatedly before being sent off the ground. 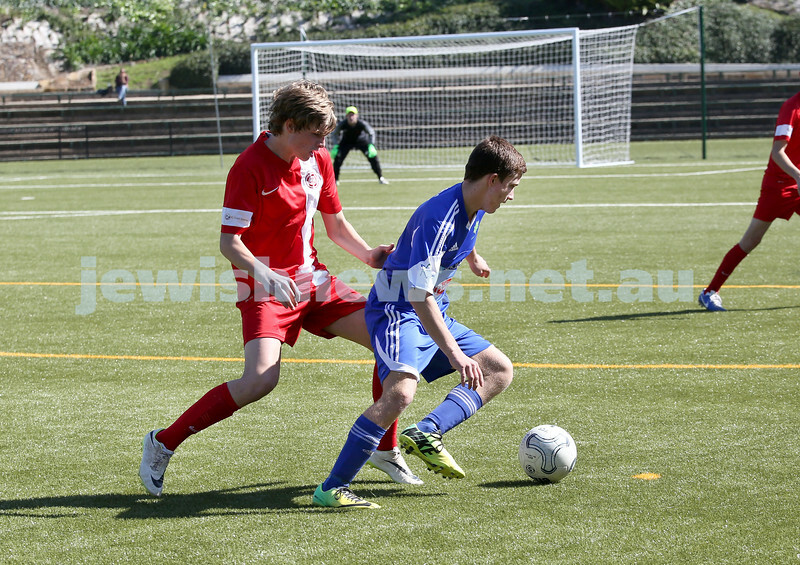 Under 16 Soccer Hakoah Sydney City East FC vs Nepean FC. Hakoah won 3-2. 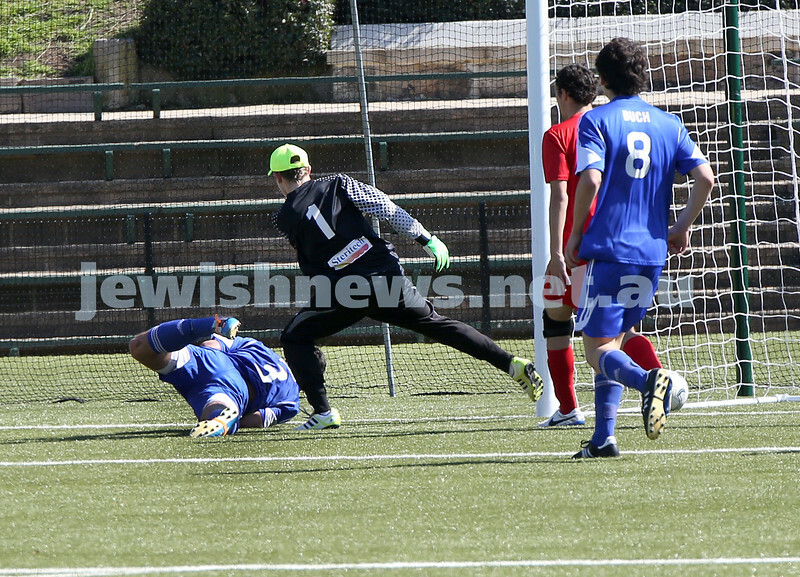 Julian Dimas being kicked repeatedly by Nepean goalkeeper who was sent off the ground. 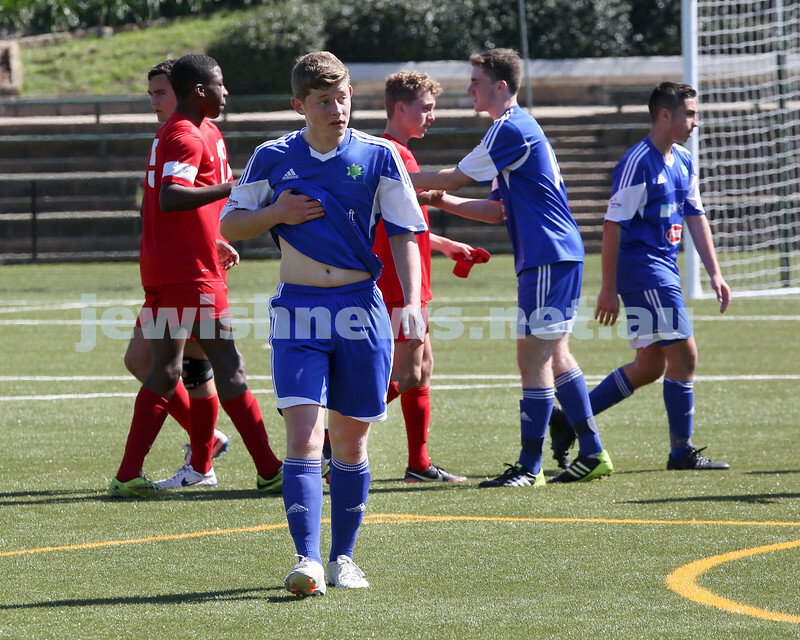 Under 16 Soccer Hakoah Sydney City East FC vs Nepean FC. Hakoah won 3-2. 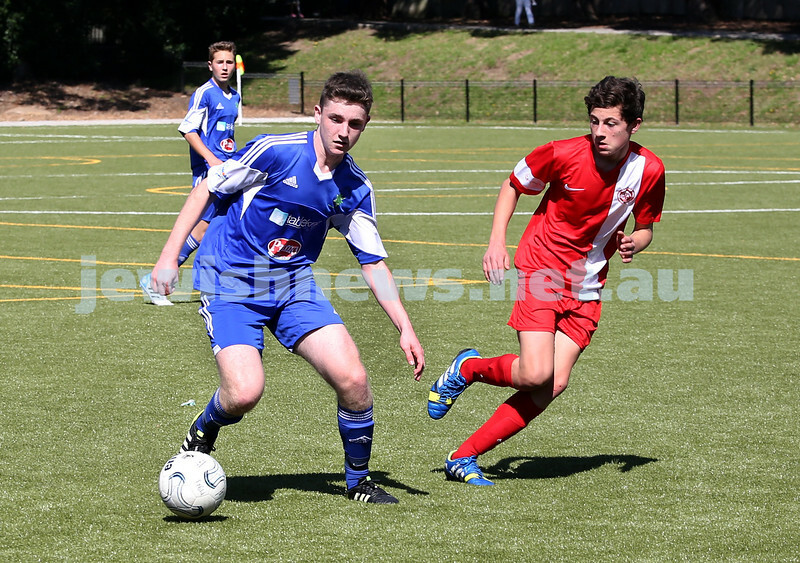 Under 16 Soccer Hakoah Sydney City East FC vs Nepean FC. 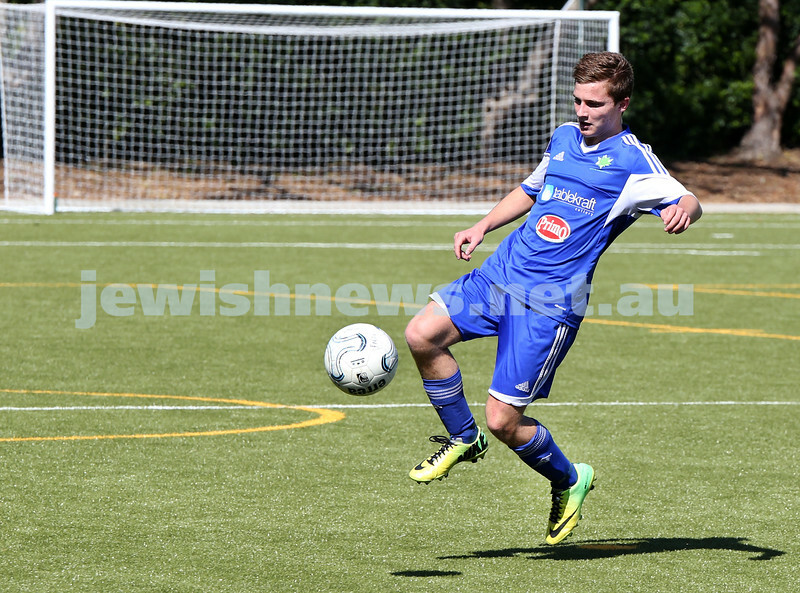 Hakoah won 3-2. 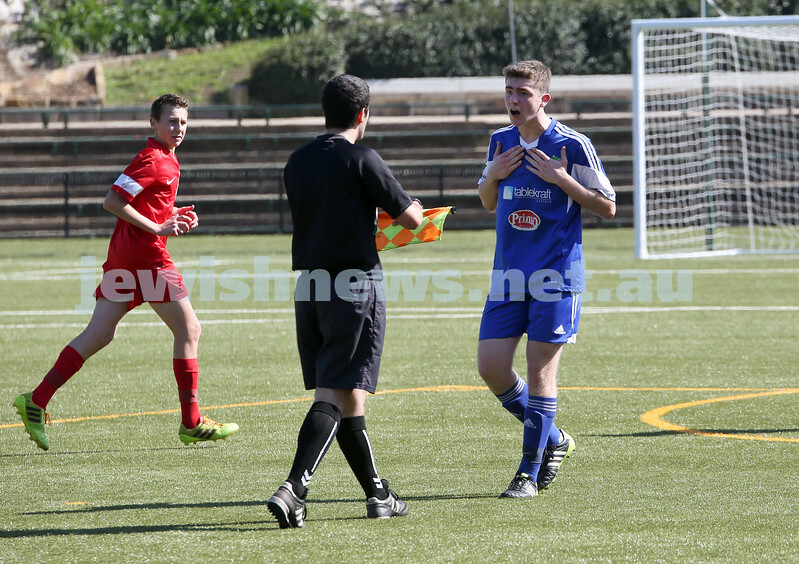 Nepean goalkeeper after he repeatedly kicked Julian Dimas. 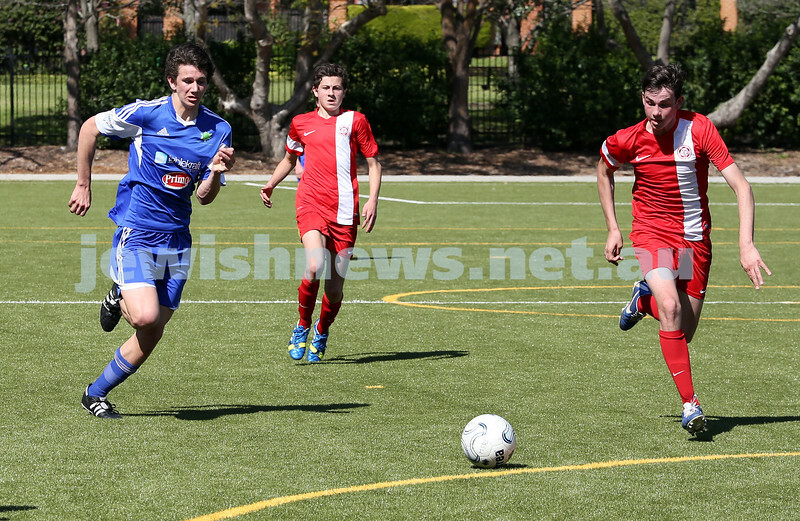 Under 16 Soccer Hakoah Sydney City East FC vs Nepean FC. 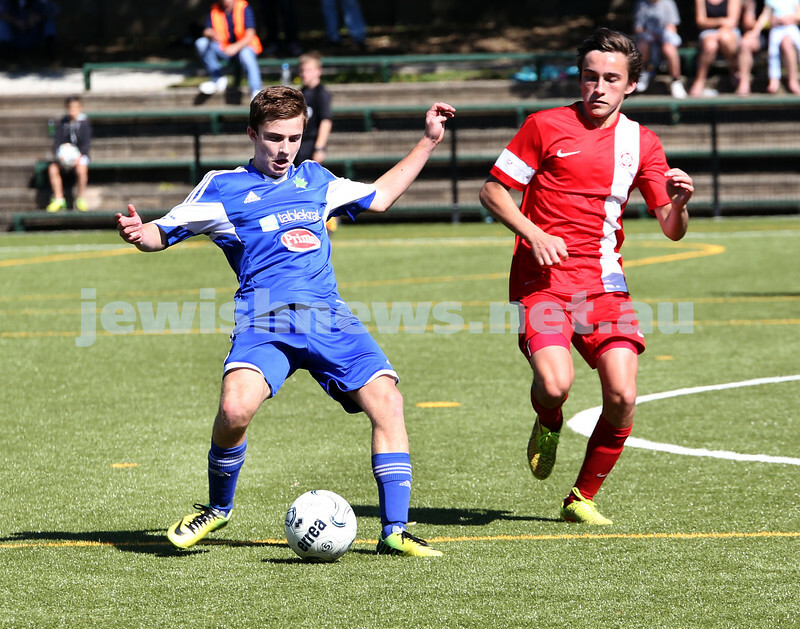 Hakoah won 3-2. 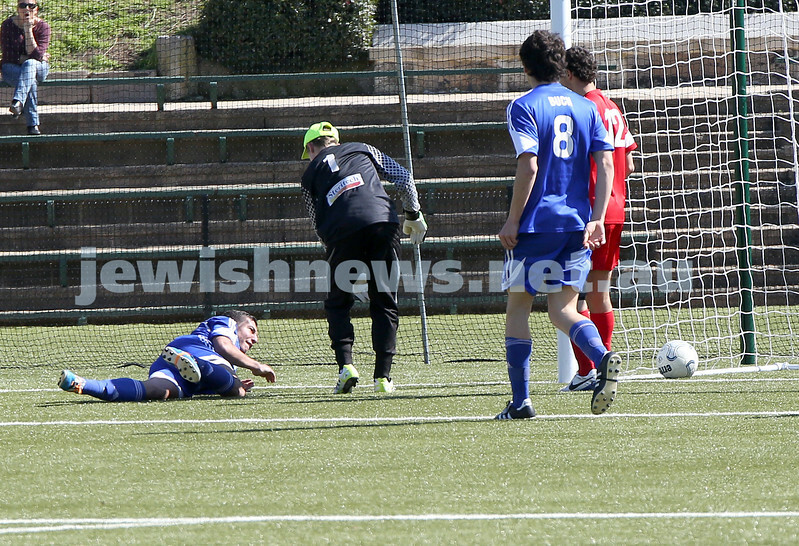 Julian Dimas on the ground after being repeatedly kicked by the Nepean goalkeeper after scoring a goal. 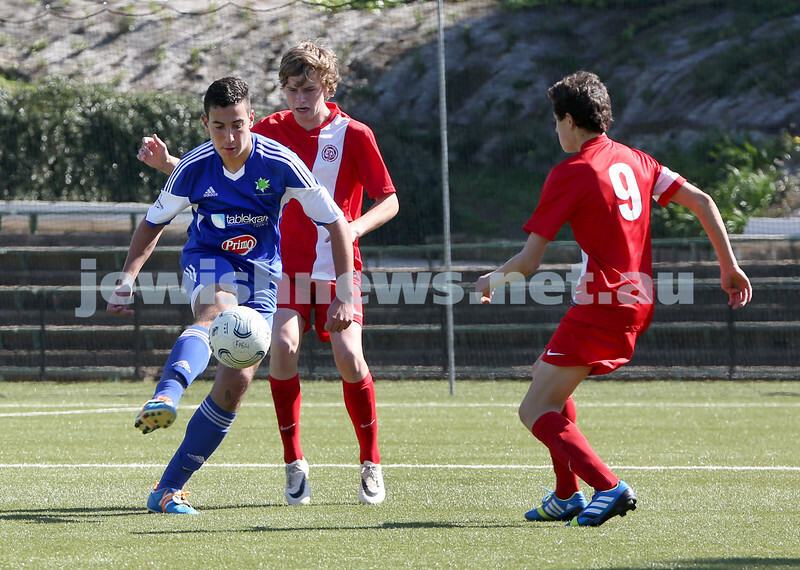 Under 16 Soccer Hakoah Sydney City East FC vs Nepean FC. 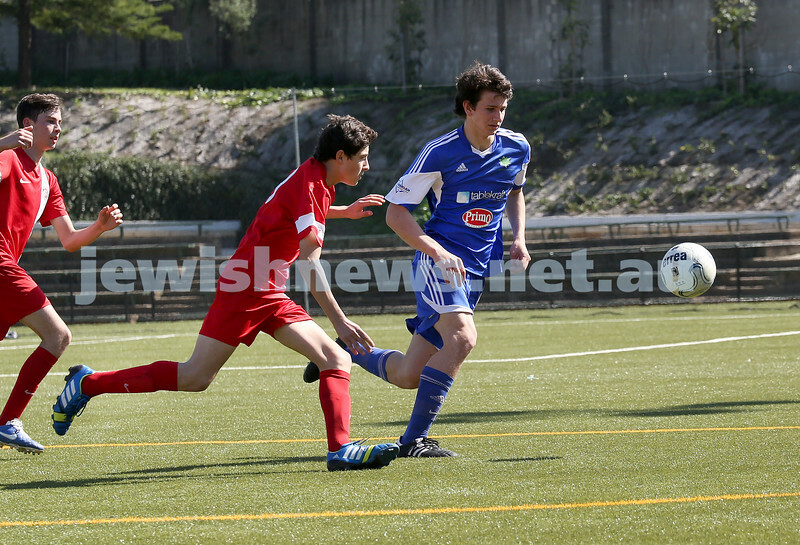 Hakoah won 3-2. 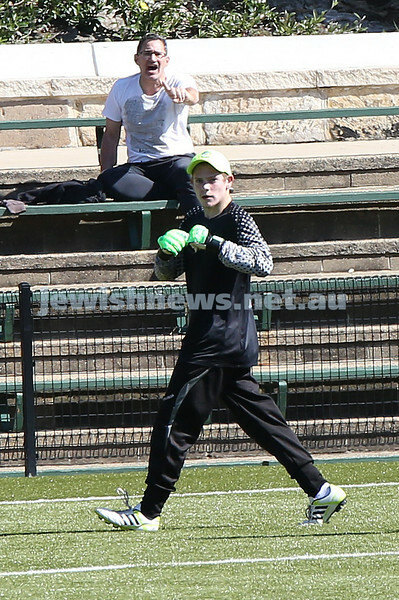 Nepean goalkeeper being escorted out of the grounds after he repeatedly kicked Hakoah's Julian Dimas.